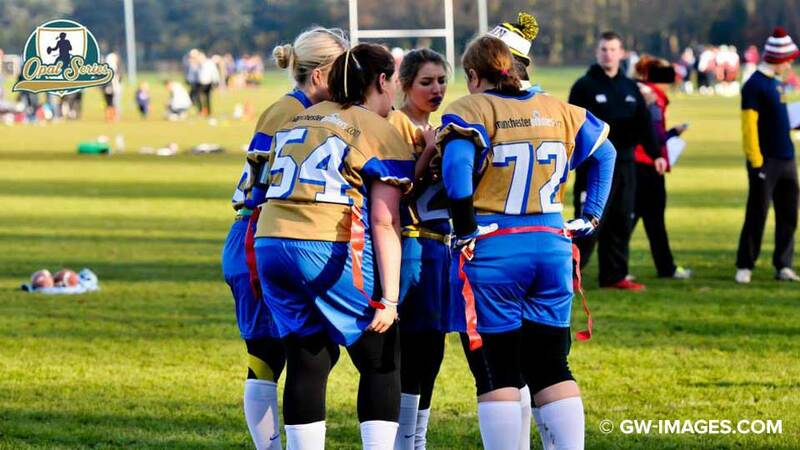 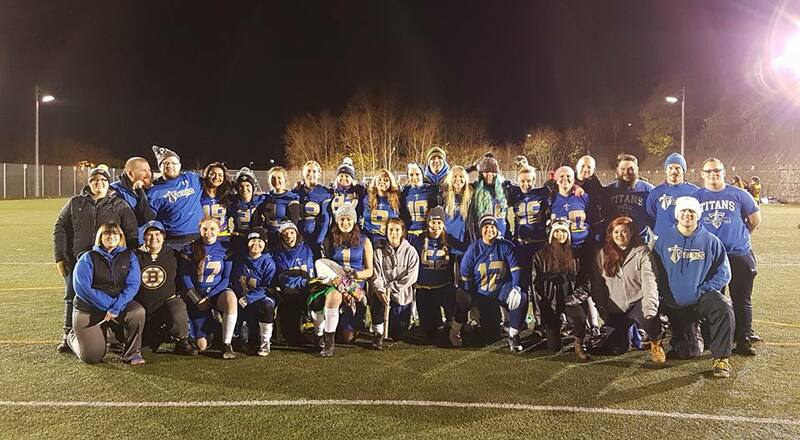 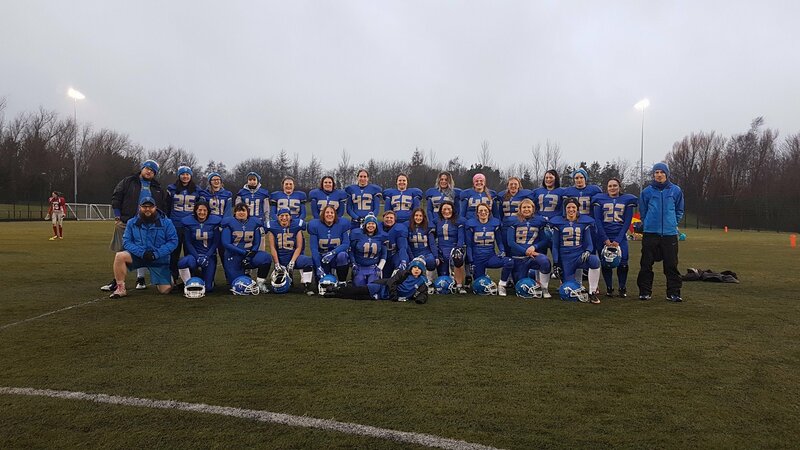 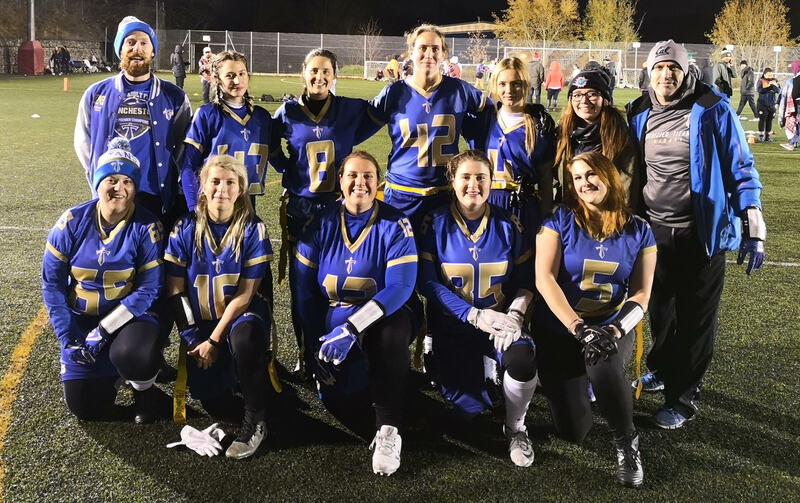 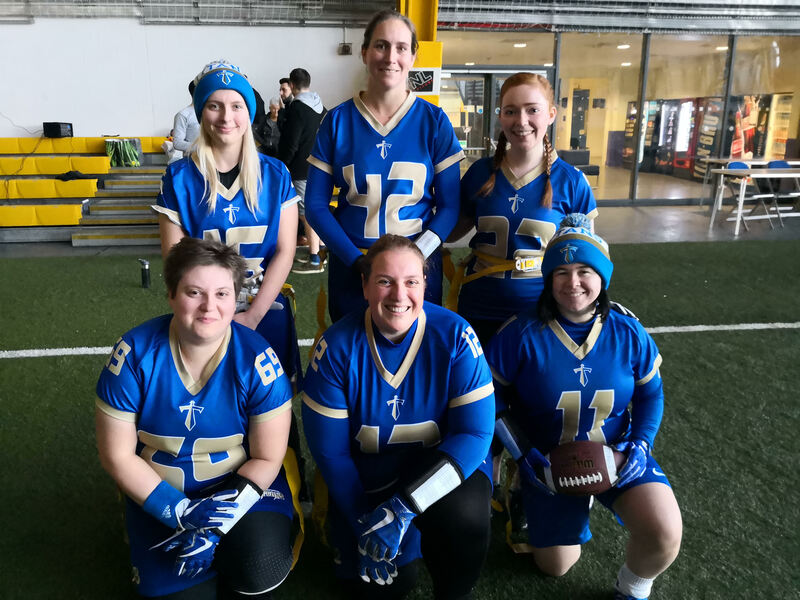 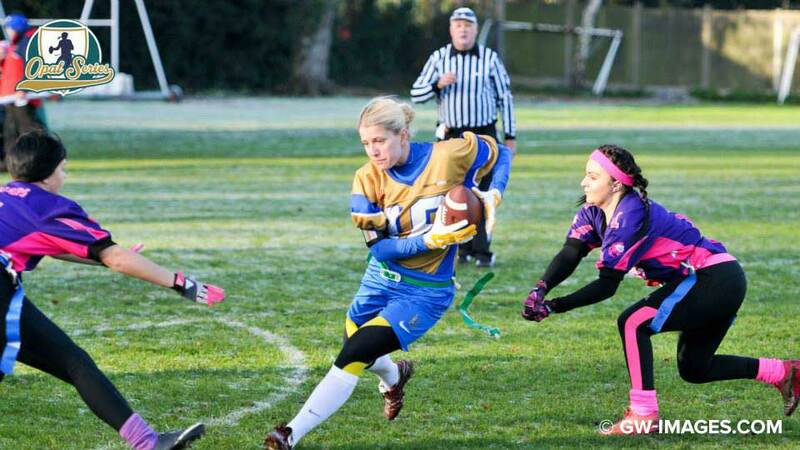 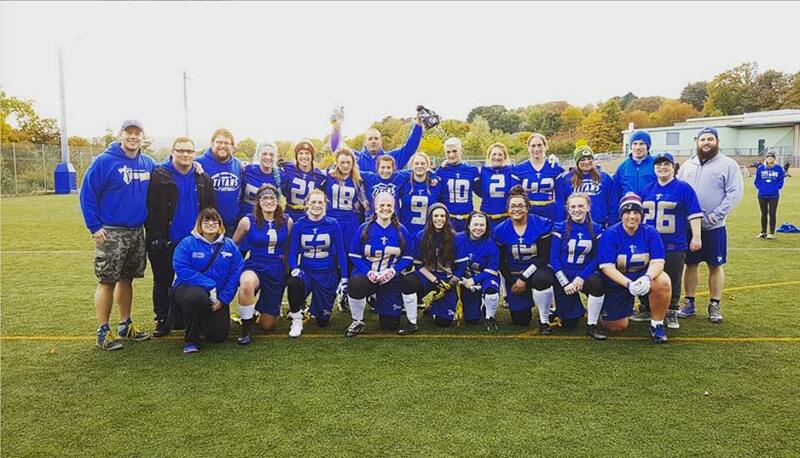 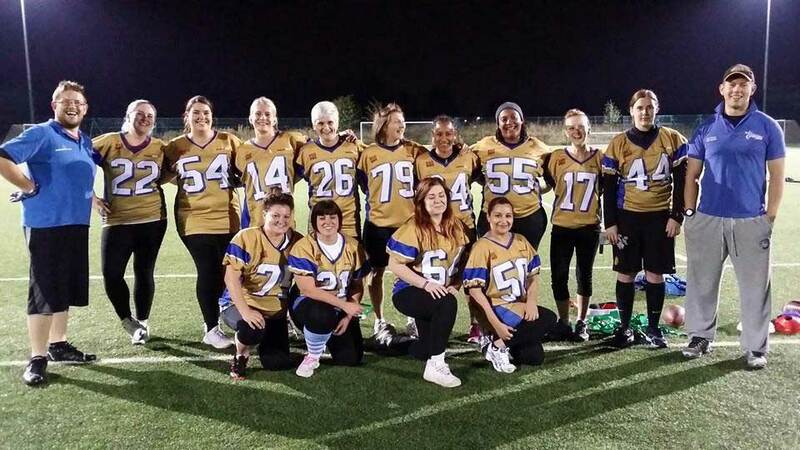 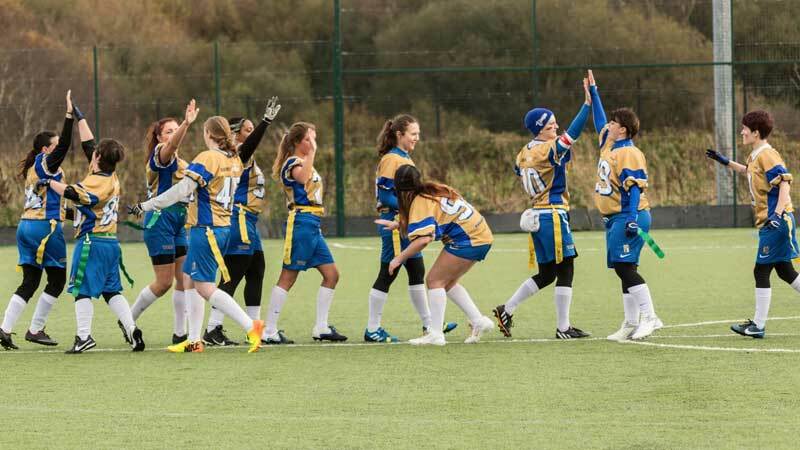 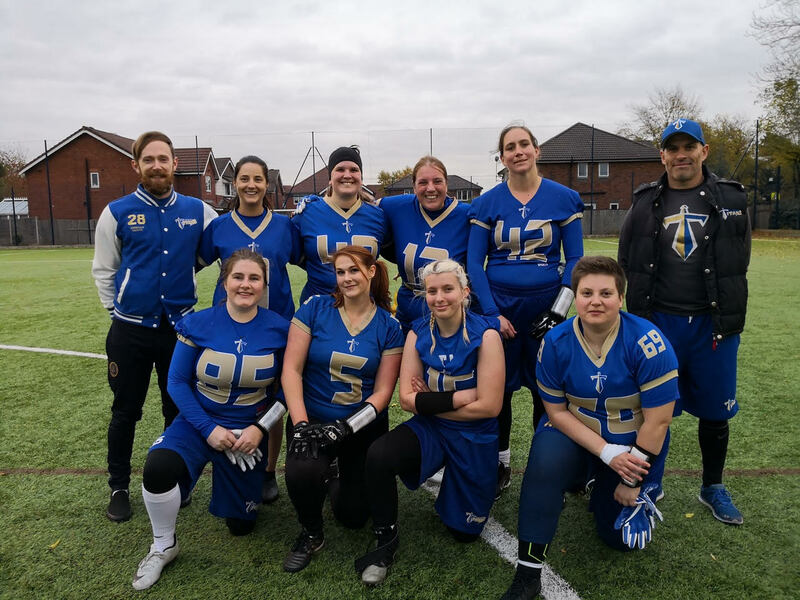 After a strong showing in the Opal series where the Ladies ranked 6th nationally in their first appearance in BAFA competition, attention switched after December the 8th from the Opal Series which was a flag tournament to the Sapphire Series. 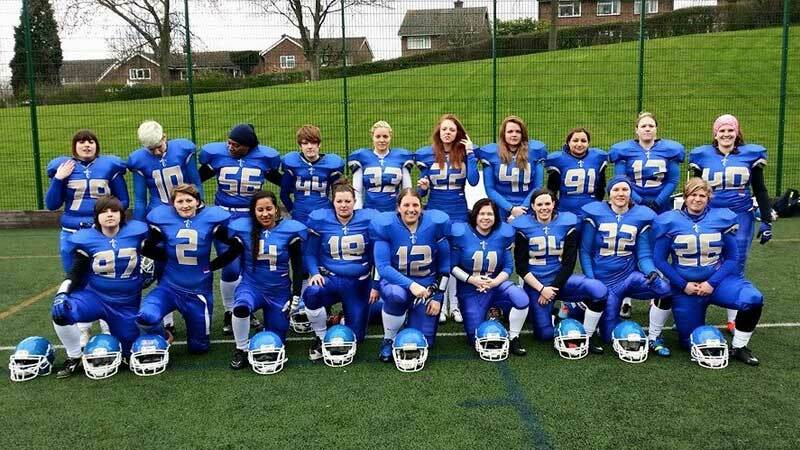 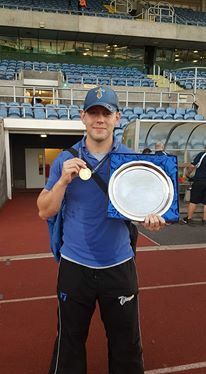 In August 2014 the Titans decided to add a new team to its ranks and introduced Ladies’ American Football to Manchester. 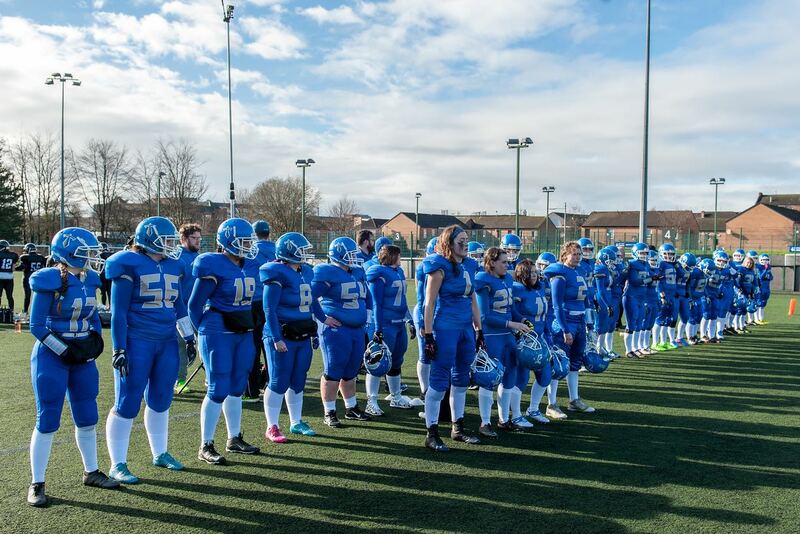 This Saturday 14th February, the Manchester Titans Ladies team break more new ground as they enter their first Sapphire Series Tournament. 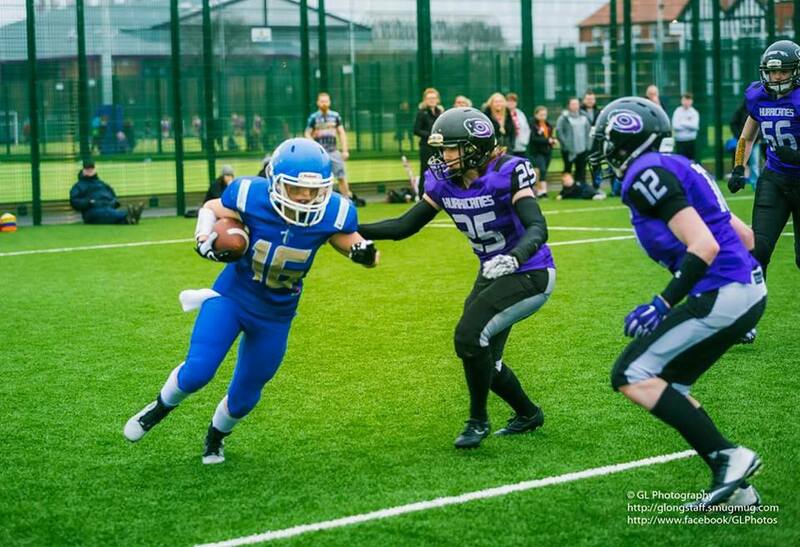 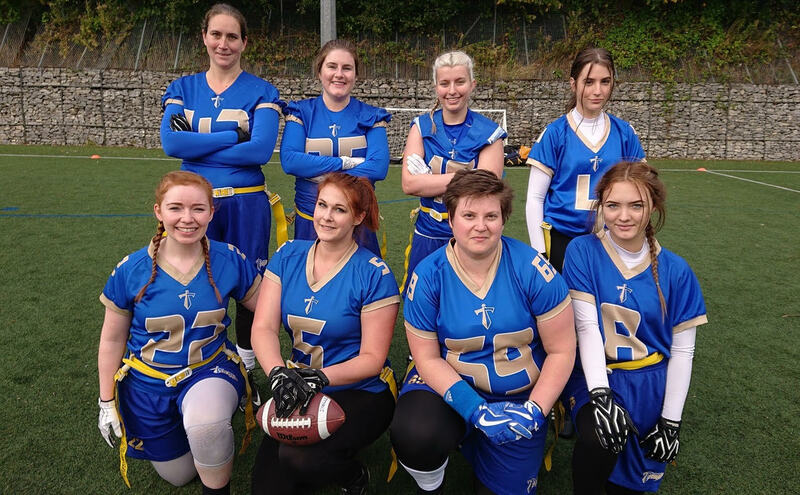 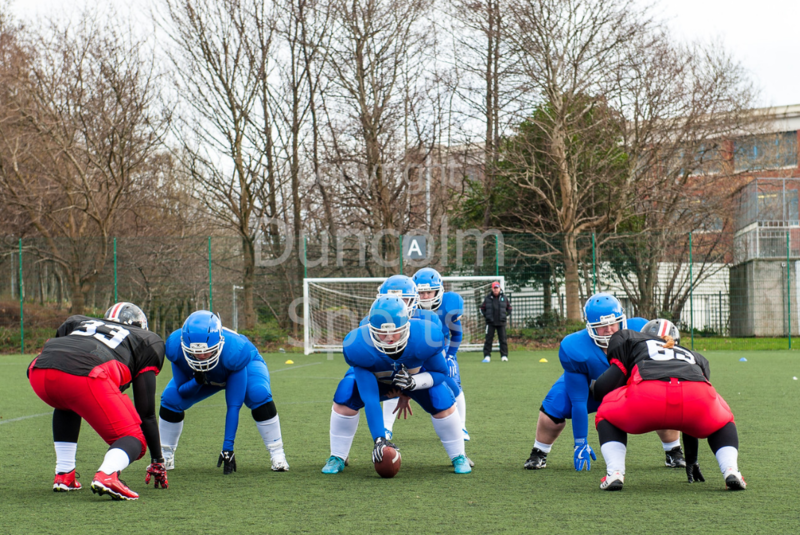 The Manchester Titans American Football Club, sponsored by Manchester Printers, are delighted to announce the addition of a ladies team into the Titans family.